central locatoin; within a radius of 100 m: train, post office, tourist office, shop, cross-country trail, golf course ( in summertime). Comfortable two - and three- room flat and studio; on request: with breakfast. 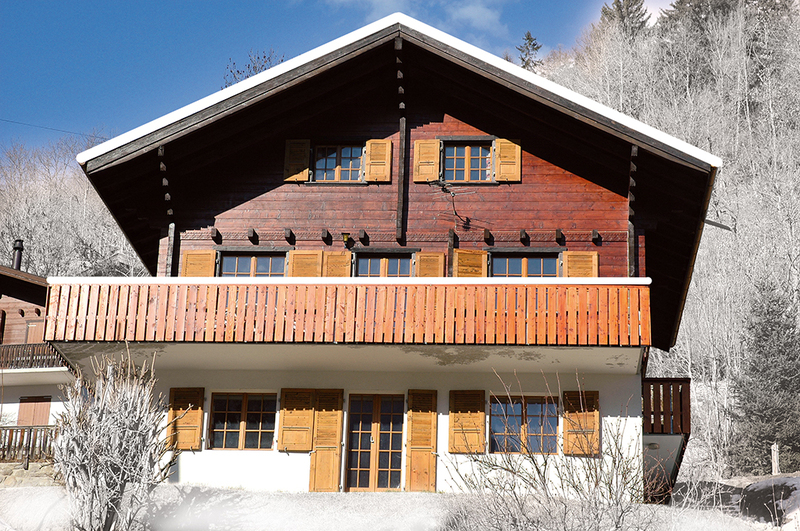 Cosy chalet in a sunny and restful location on 1300m above sealevel, beautiful view, the village is achievable within a 3 min. walk, the chairlift within 5 min. Very suitable for families. 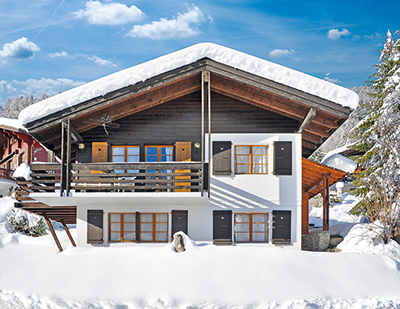 Ideal for summer- and wintersports. 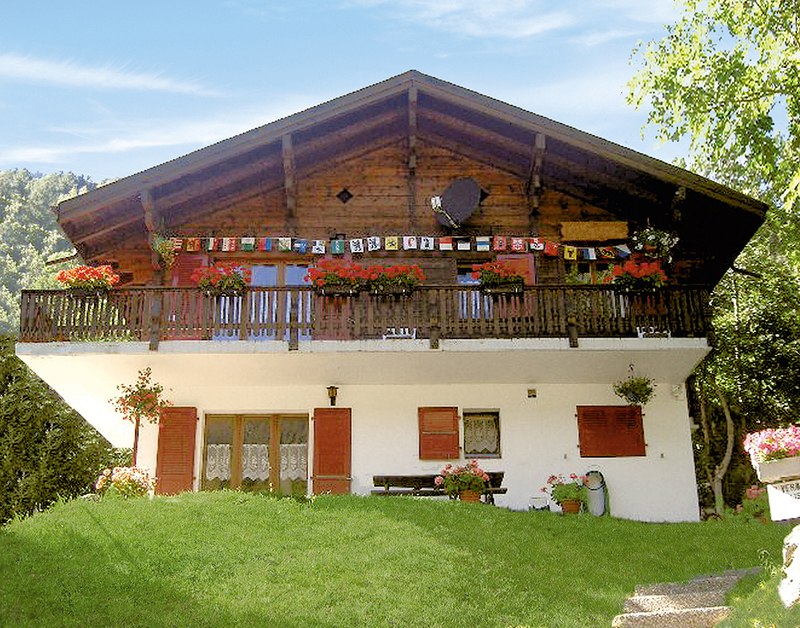 Holiday apartment "Chalet Riederalp 1"
Beautiful, restful southern exposure in hiking and skiing area Aletsch. 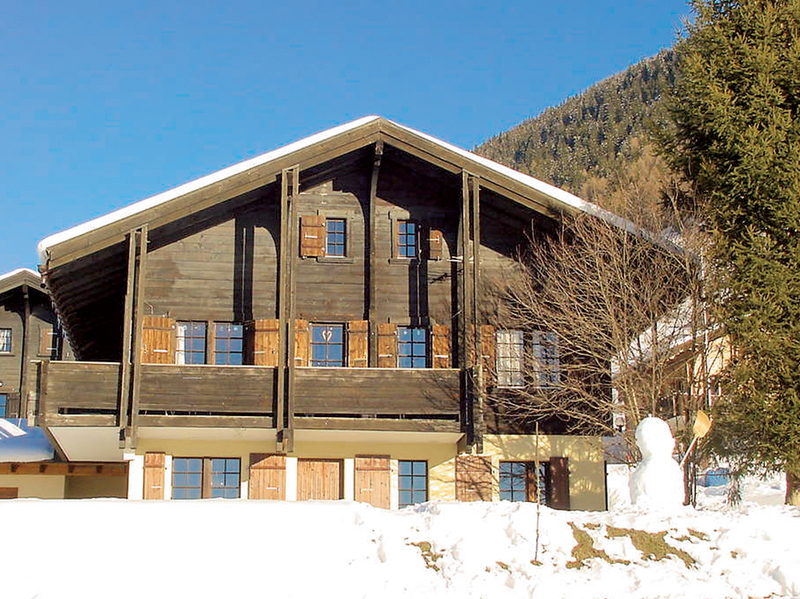 Chalet with two apartments in central situation.3 min. 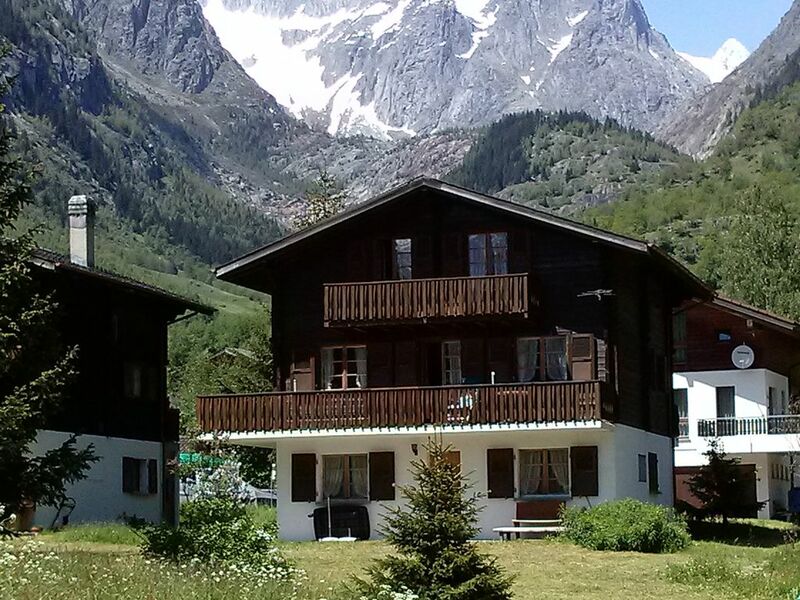 walk to the cable car station for Belalp and to the bus stop.Beautiful garden seating place with grill.In the village: beautiful playground with swimming pond, pets corner and rope park. Holiday house "Chalet Walliserträumli (110405)"
Holiday house "Chalet Walliserträumli (111638)"
Holiday house "Chalet 6-8 Pers. (146564)"
Holiday apartment "4-5 Pers. (146565)"
Holiday apartment "4-5 Pers. (146566)"
Holiday house "8-10 Pers. 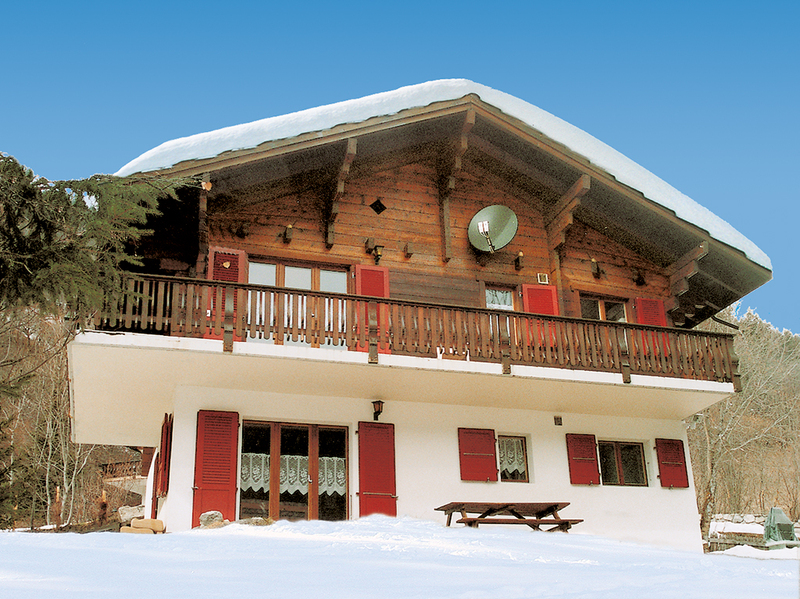 (146567)"
Holiday house "Chalet 6-8 Pers. (146569)"
Holiday apartment "Chaletwohnung 3-5 Pers. 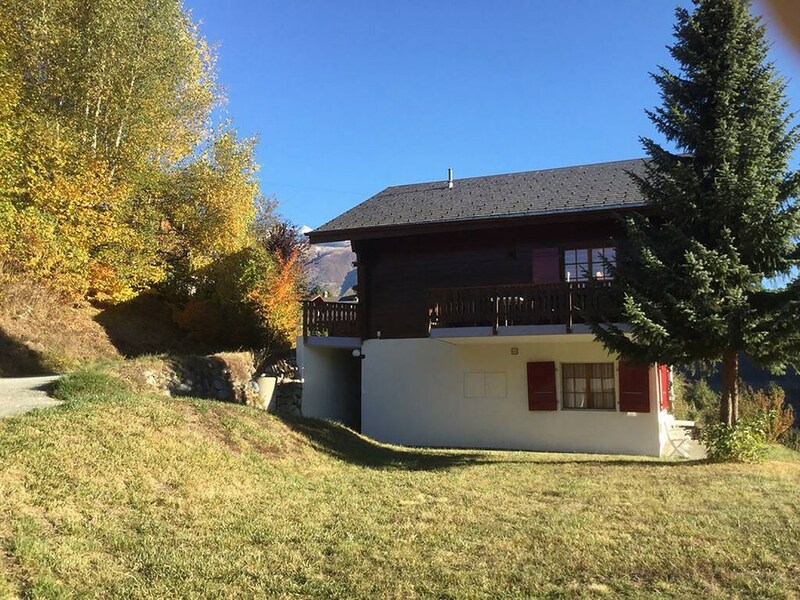 (158941)"
Holiday house "Chalet 8-10 Pers. (182644)"